All those who live their “Life In Spanglish” now have a go to podcast hosted by Honey German and Carolina Bermudez! Honey was born in Harlem to Dominican parents and Carolina was raised in Ohio by parents from Nicaragua making them a hilarious polar opposite pair. While they both have very different backgrounds, upbringing and lifestyles, they’re bonded by their Latin roots and living their lives in spanglish. In their podcast the girls take on topics such as juggling demanding careers and marriage, breaking into the radio industry, staying motivated, weight struggles, motherhood, hair salon etiquette, staying connected to their roots and customs + much more. Honey currently works on-air for Power 105.1 where she also serves as Music Coordinator and Carolina co-hosts KTU 103.5‘s wildly successful morning show with Cubby Bryant. 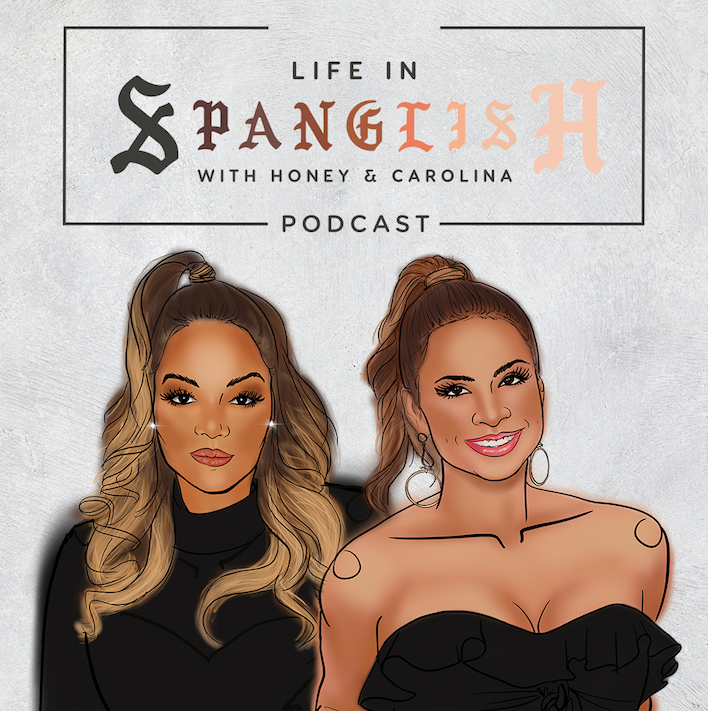 Click here to listen to “Life In Spanglish” With Honey & Carolina or check out some episodes below.